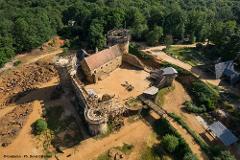 Enjoy a one day trip from Paris to discover Burgundy heritage and his wine . 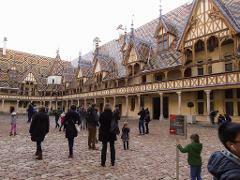 A full day with wine tasting and lunch with an vineyard owner , the Famous Hospice de Beaune guided visit . Famous Burgundy wine tasting and vineyard discovery, International Baroque Festival of Beaune, Medieval architecture that is the recipe for this three days trip to Burgundy. Departure from Paris, a small group limited to 8 people.